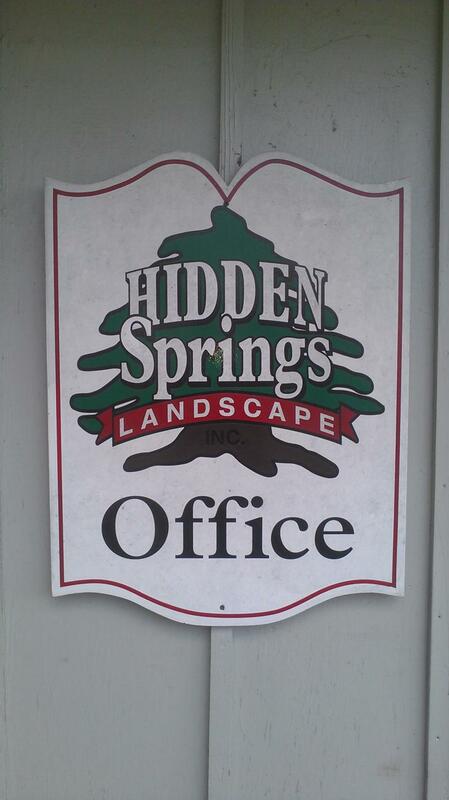 Hidden Springs Landscape is strategically located to serve all of the Mid Atlantic region! ﻿Please feel free to contact Hidden Springs Landscape with any questions you may have via the form below. You may also contact us by phone at (610) 640-0890. Copyright 2012 Hidden Springs Landscape, Inc.. All rights reserved.